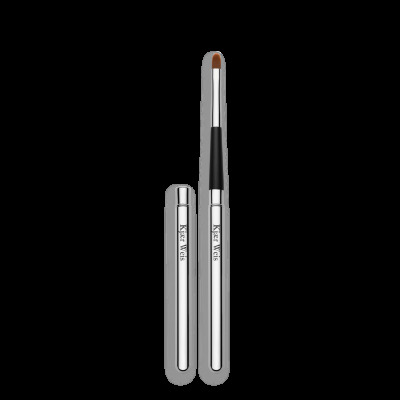 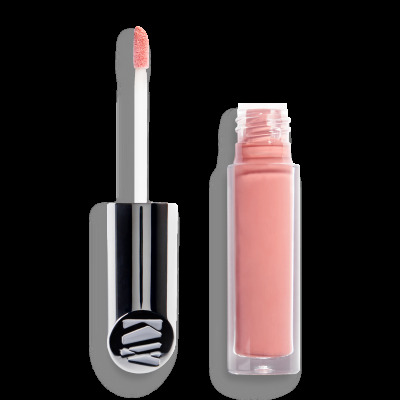 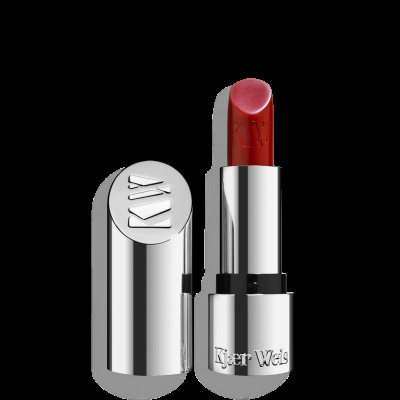 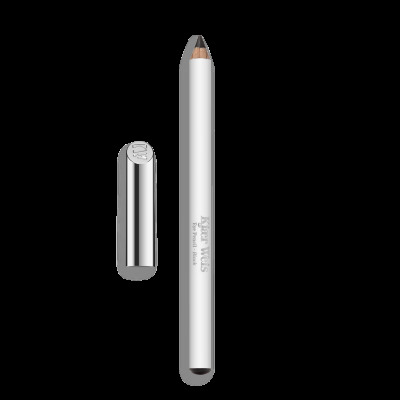 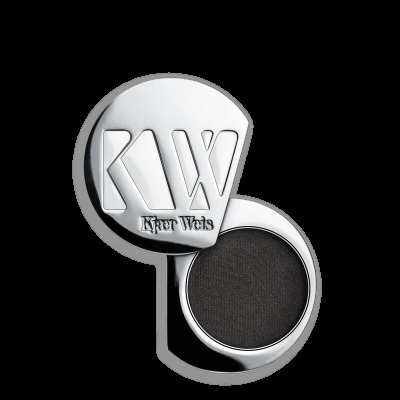 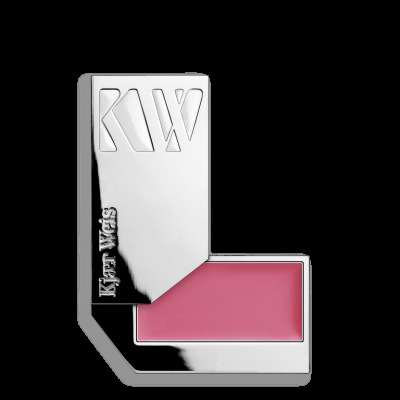 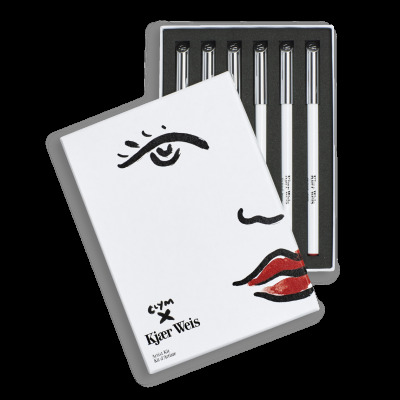 Founded by veteran makeup artist Kirsten Kjær Weis, Kjær Weis cosmetics was created to fulfill a need for natural and organic color makeup that doesn’t compromise luxury or performance. 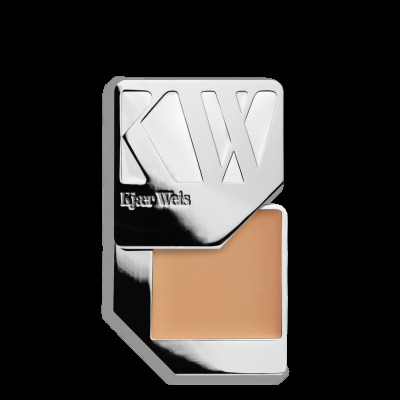 Years of research and development have gone into what you see here: a high-performance makeup, created from the most luxurious organic ingredients in the world. 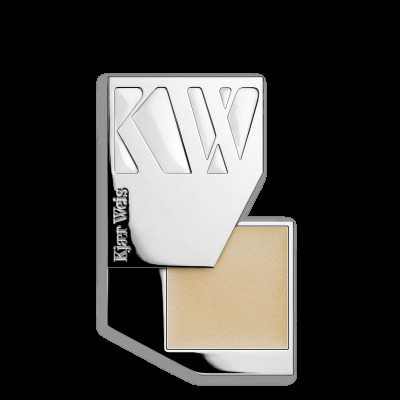 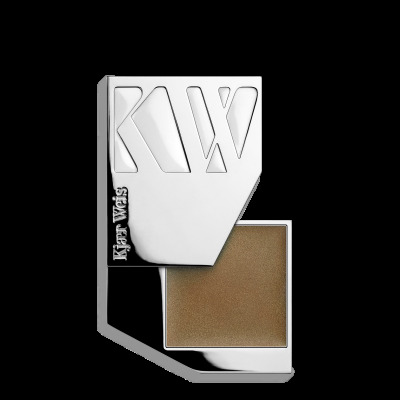 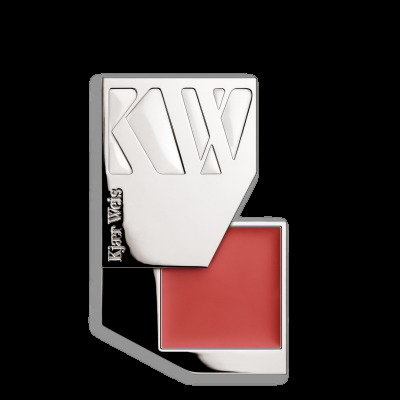 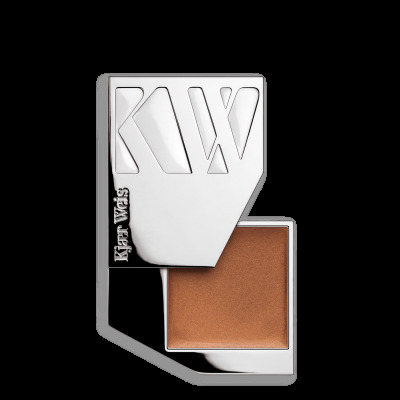 And it all comes in a gorgeous silver signature “KW” compact ? 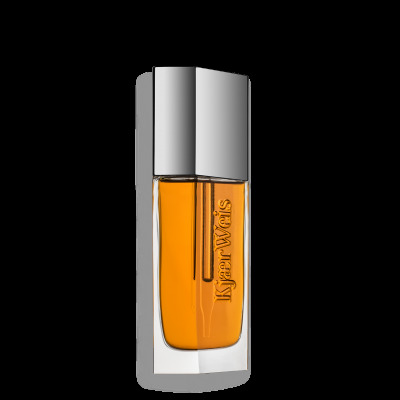 We don’t always realize how many questionable chemicals we’re applying to our skin everyday, and skin is our biggest organ. 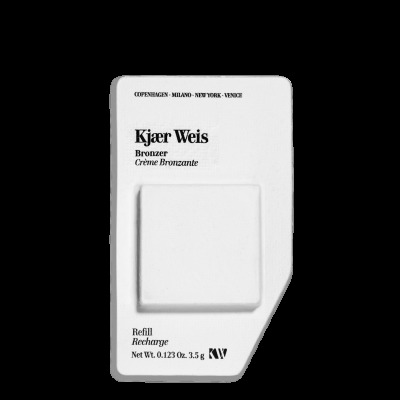 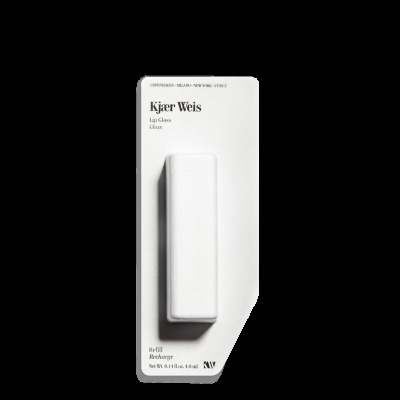 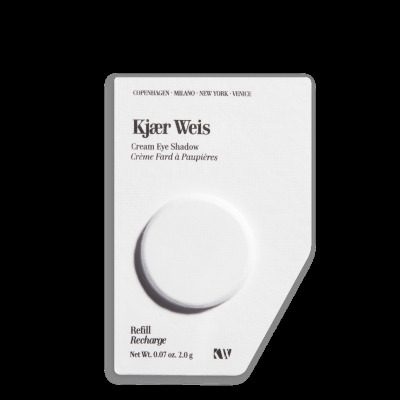 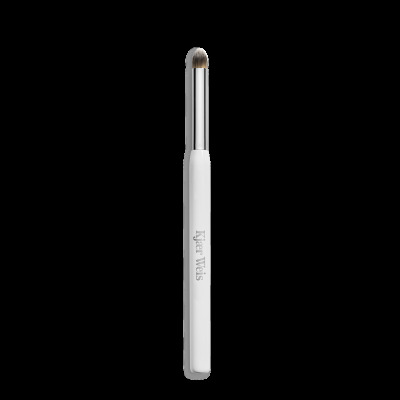 By choosing Kjær Weis makeup, we’ve take the guesswork out of what’s “good” or “bad” for you, simply because we just don’t use any of the “bad” stuff! 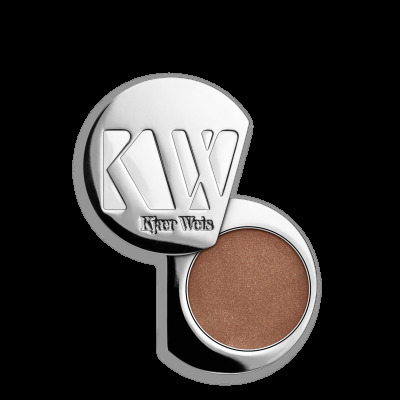 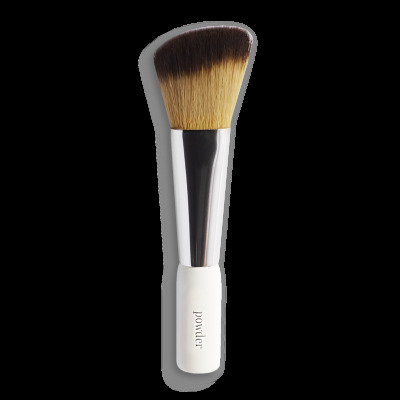 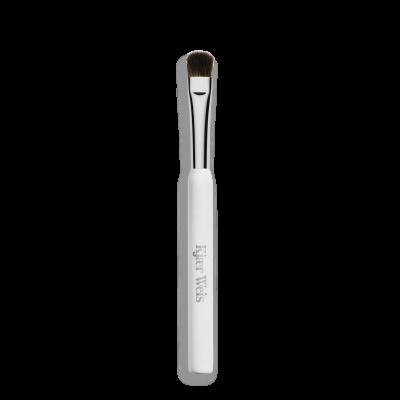 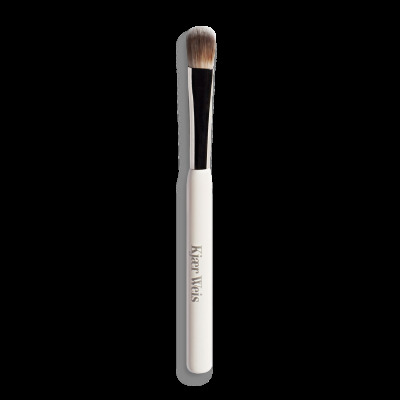 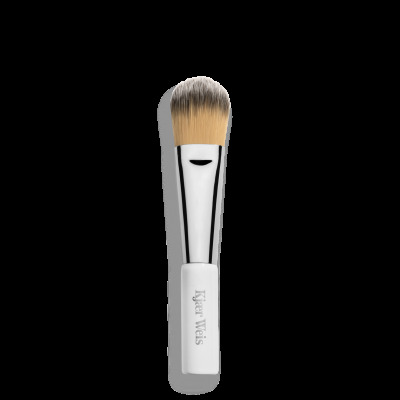 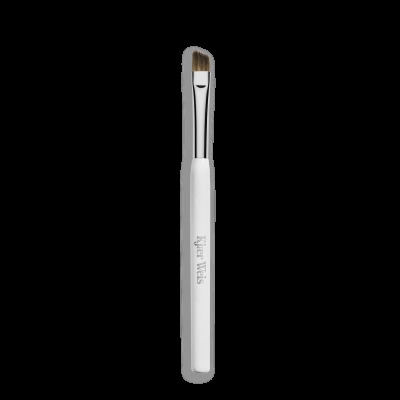 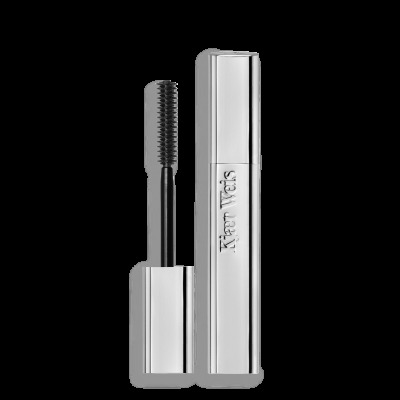 All of the products are either Certified Natural or Certified Organic; the ingredients in this makeup nourish and work with the skin, not against it. 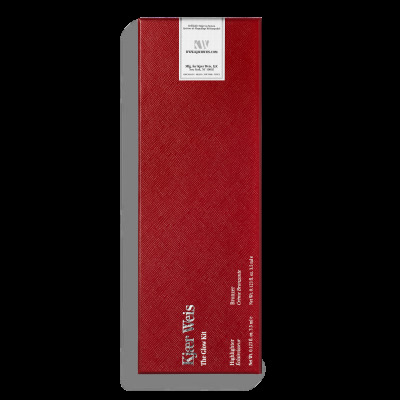 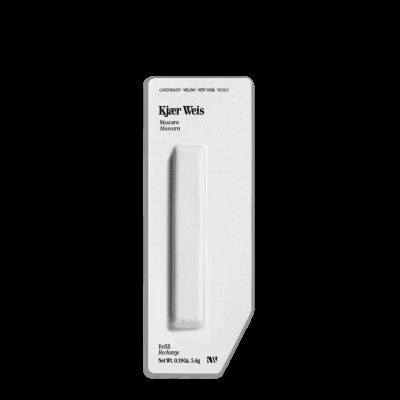 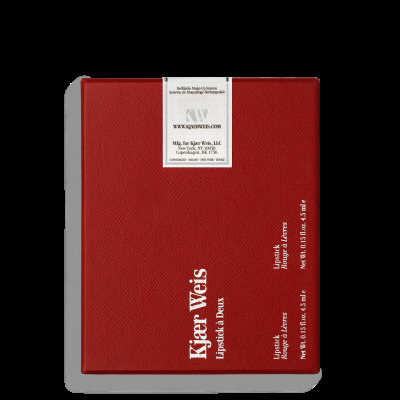 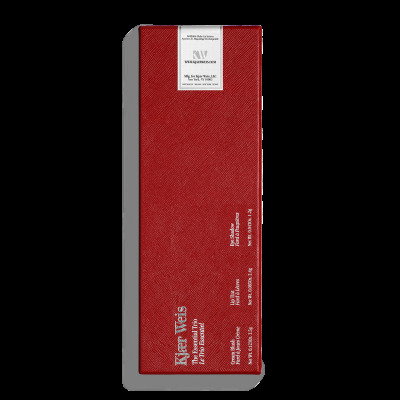 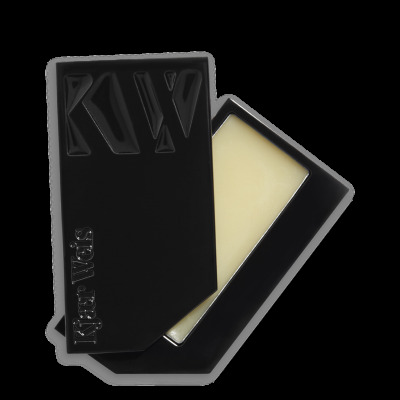 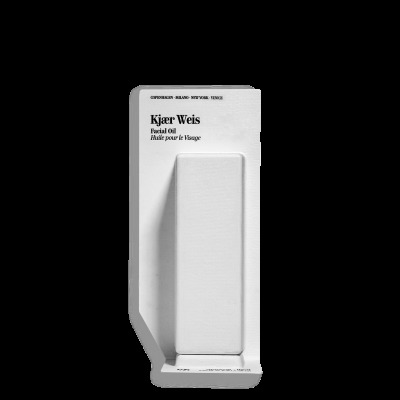 Kjaer Weis philosophy ? 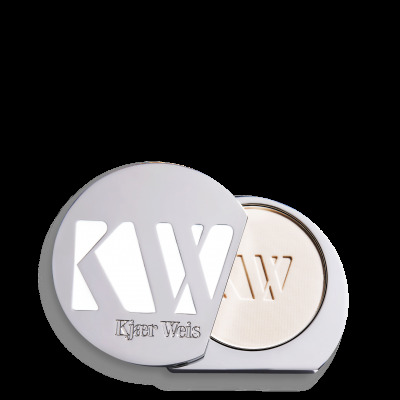 Simply that you can have it all. No compromises.